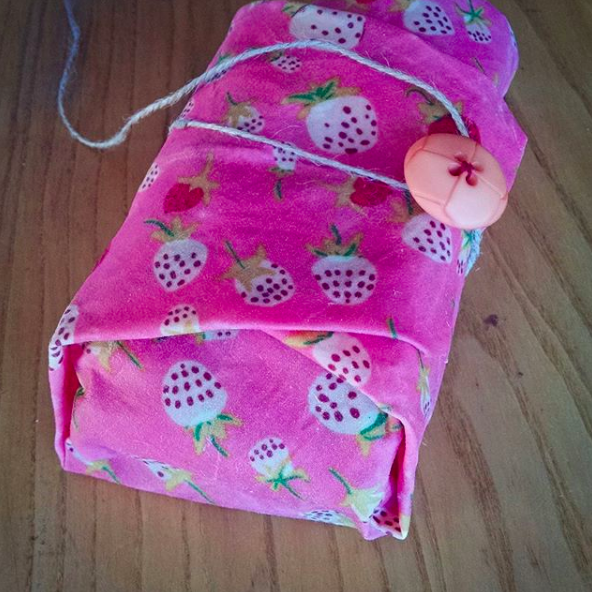 Get rid of plastic in your lunch box, and make a couple of reusable beeswax infused food pouches. Learn about plastic in our oceans, rivers, and bodies, and how you can help improve our health and ecosystem. Registration required, ages 8 to adult. Adult supervision required for children under 12.